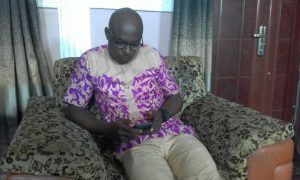 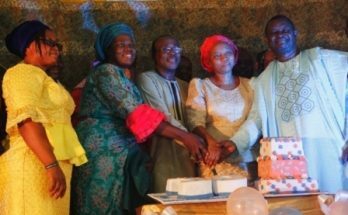 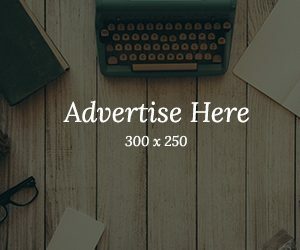 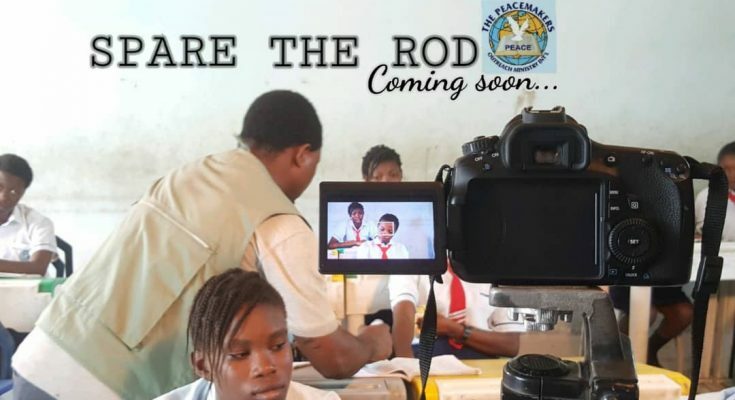 The PeaceMakers Ministries Int’l led by gospel film maker and church growth expert, Evangelist Adedeji Adekusibe has began a new film shoot in Lagos. 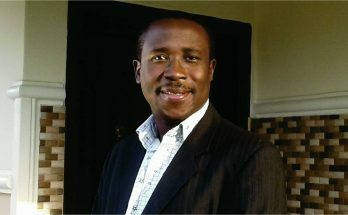 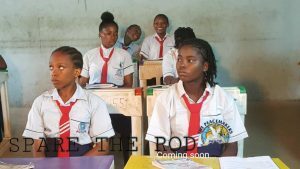 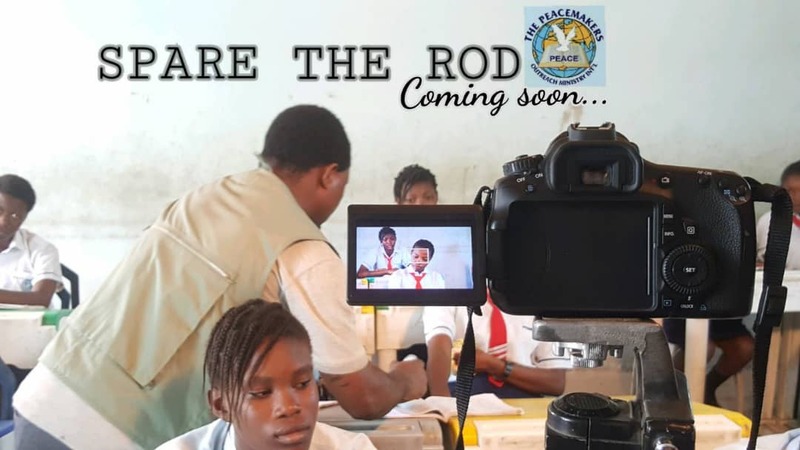 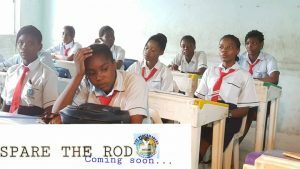 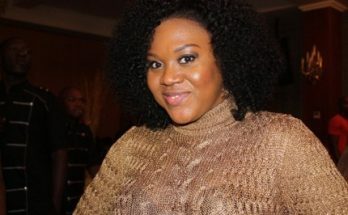 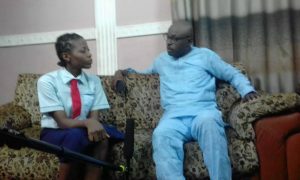 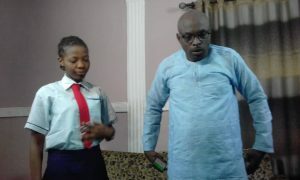 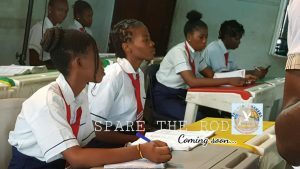 Gospel Film News correspondent reports that the film location which commenced two days ago was titled ‘Spare The Rod’. 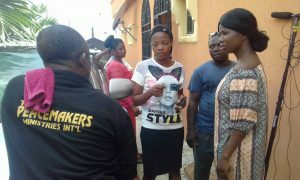 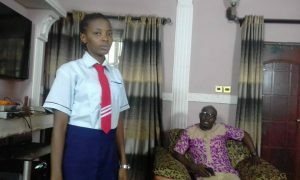 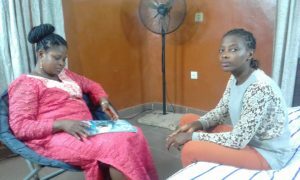 On the set are actors like Sola Aina, Sharon Adekusibe, Adedeji Adekusibe among others.